7.) Price Under $600($400 to $600). 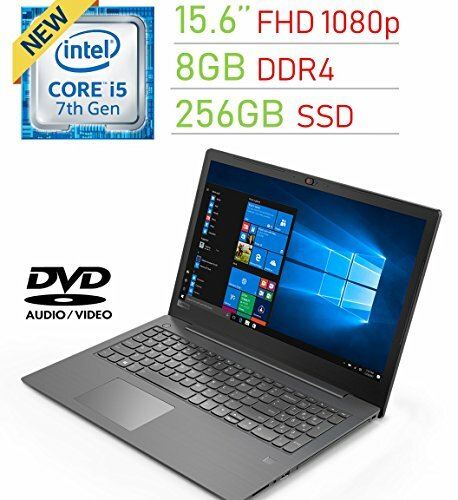 Here we’ve rounded up top 15 inch laptops under $600 with above features on the basis of many expert review ratings, Amazon ratings and price in a range of $400 to $600. Some of the top manufacturers of best 15-inch laptops under $600 are HP, Acer, Asus, Lenovo, and Toshiba. So you went through the top 5 list and maybe if you’re still confused, we would like to shed light on the fact that the most suitable laptop for you should be in sync with the profile it’s going to be used for. The Lenovo ThinkPad Edge has a slight edge as a business laptop over the others, equipped with a powerful Core i5 processor and upgradable RAM up to 16GB with personalization features like a fingerprint sensor. 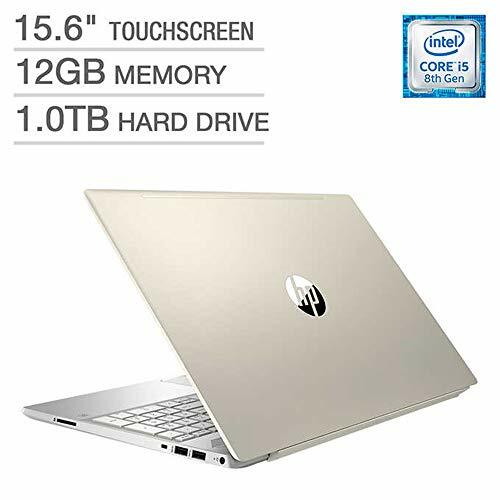 However, nothing beats the premium feel of HP which comes with 256GB SSD storage and a refined design & features base with great customer service. 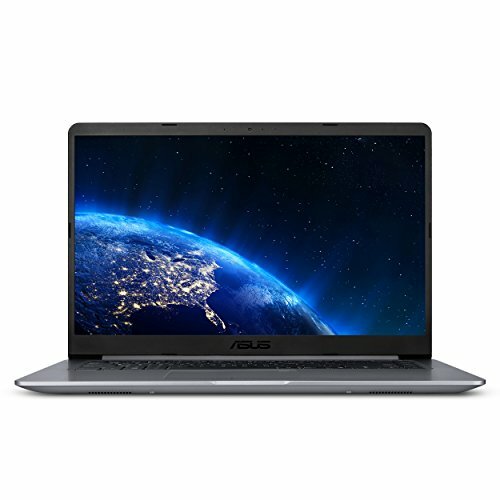 The Asus F556UA-AB54 is ultra-portable and thin with comparatively long-lasting battery. So if you’re always on the move, this is what you have been looking for. 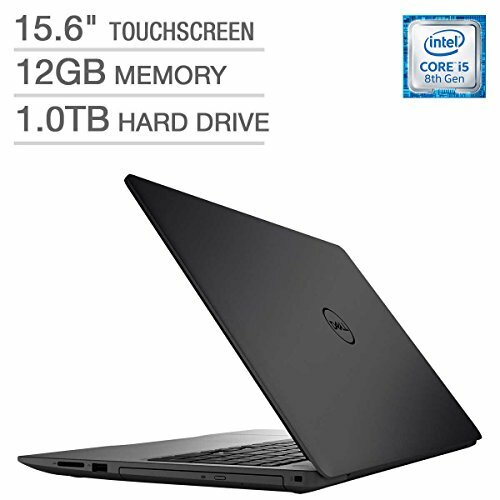 Dell Inspiron 15 5000 with a touchscreen would fit your need nicely if convenience is your deciding factor here. Video Conferencing is another feature that has been prioritized here, as this laptop comes with a RealSense 3D Webcam which enhances your facetime experience. 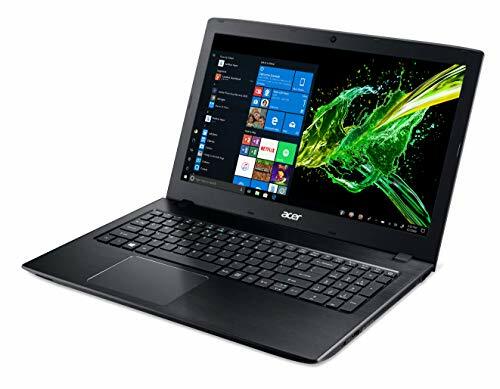 But among these, the Acer Aspire E5 stands the most distinct as an NVIDIA 940MX has been installed, decently putting it in the category of a powerful gaming laptop. So, as you can see, each of the laptops has its own unique features and you need filter out the ones that don’t fit your criteria.